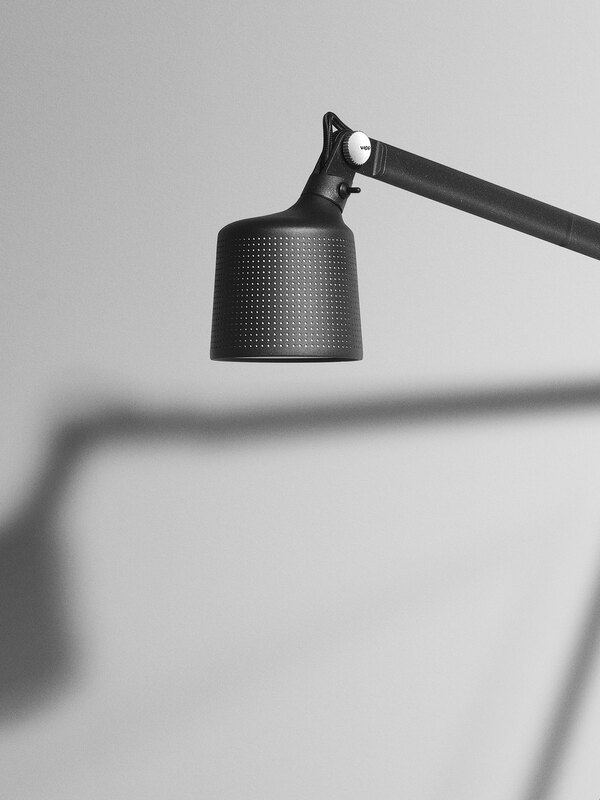 The Vipp desk lamp w/ insert is a functional work light for the home or office space. 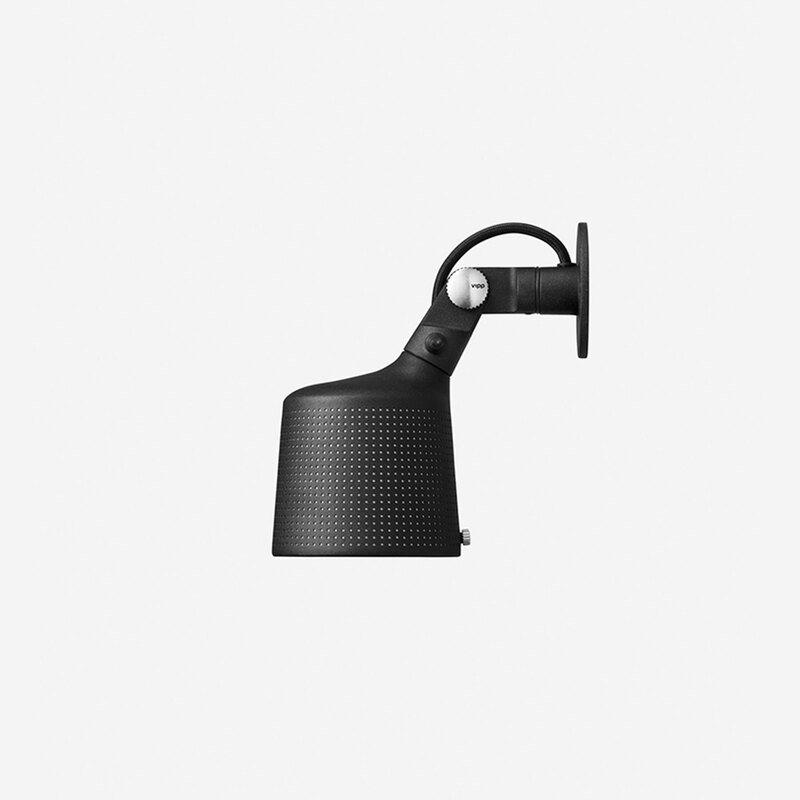 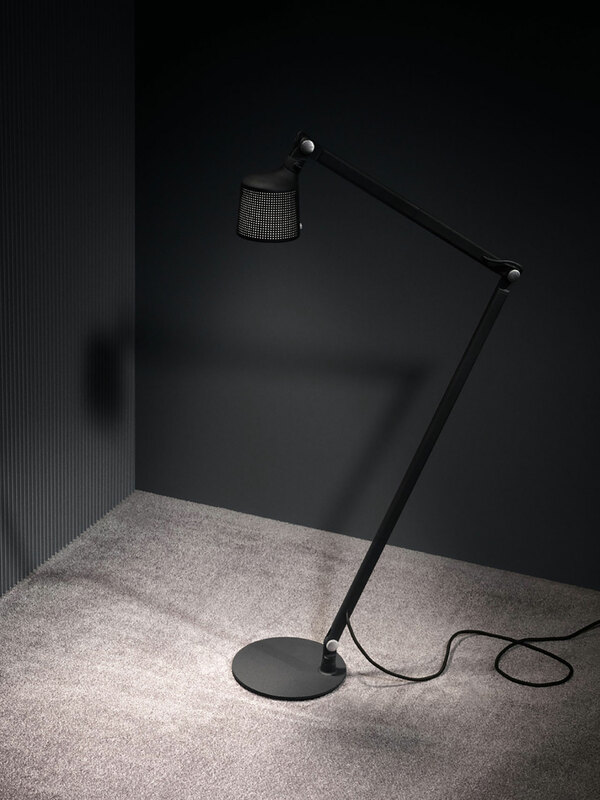 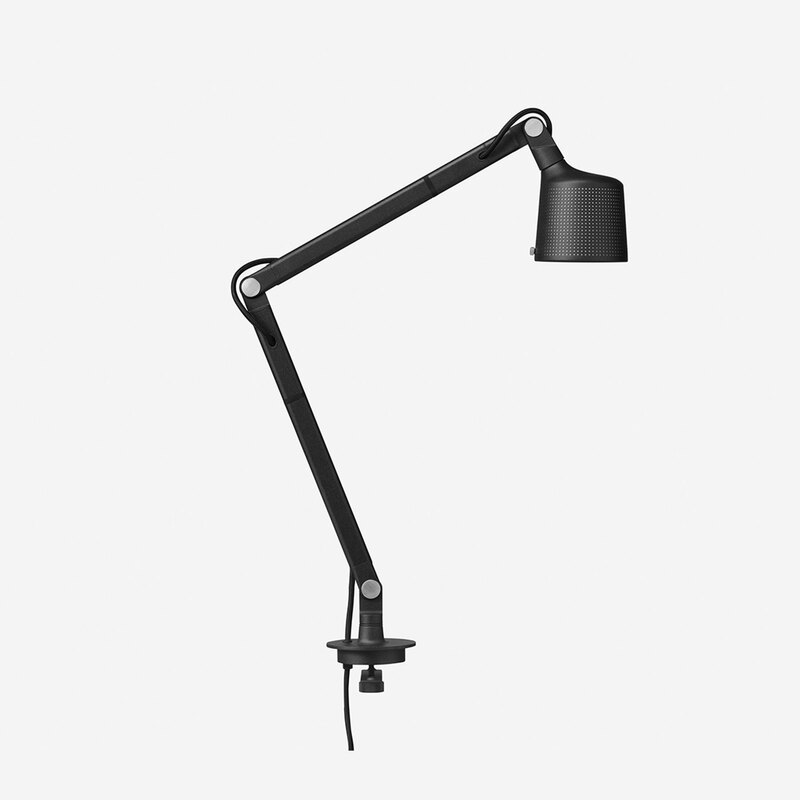 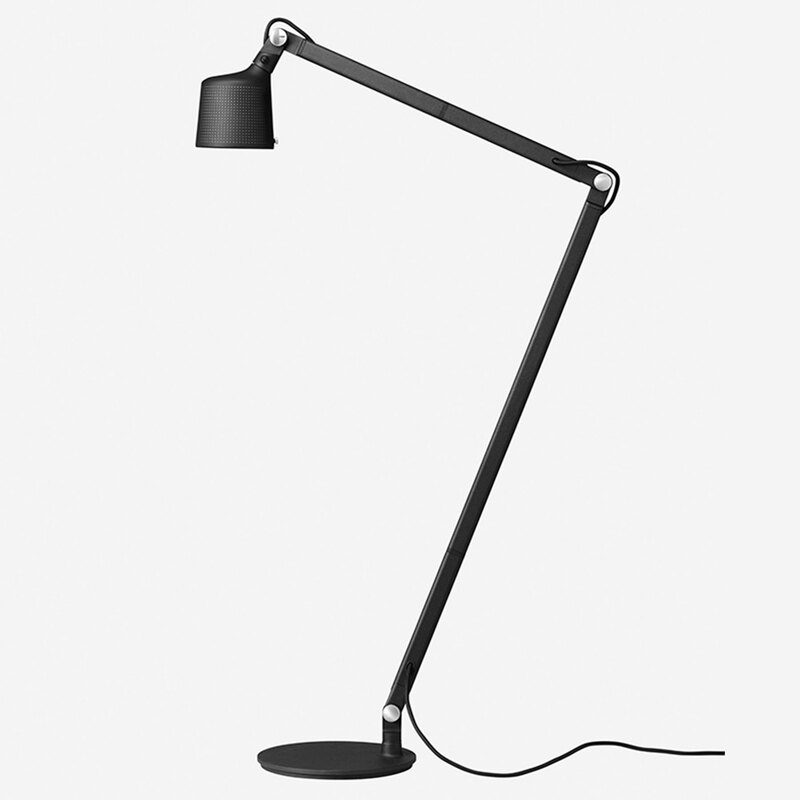 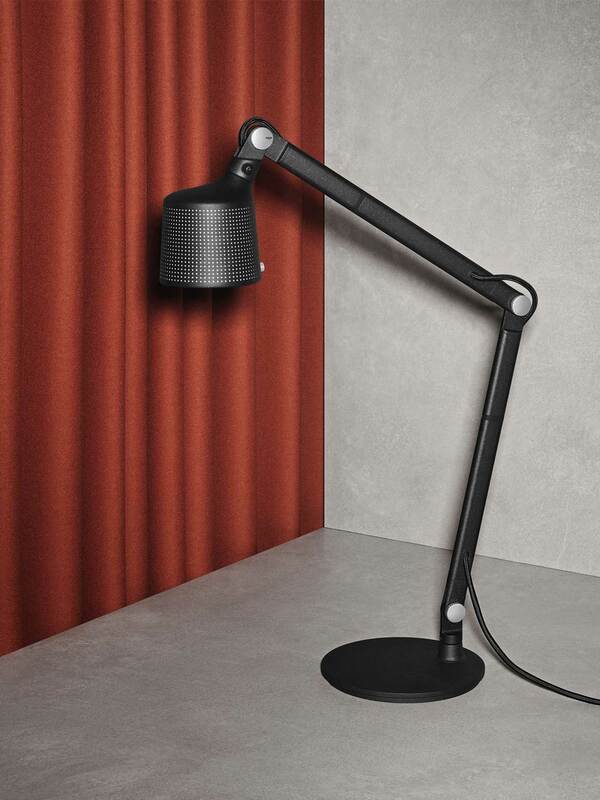 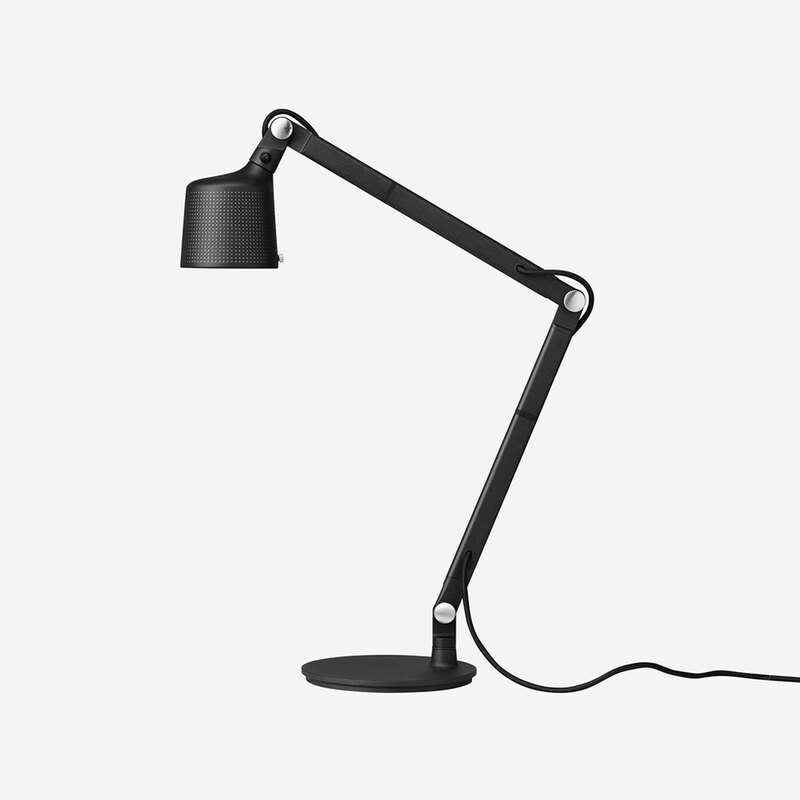 Made to be installed directly in the desk, the Vipp desk lamp w/ insert has an adjustable arm for focused lighting. 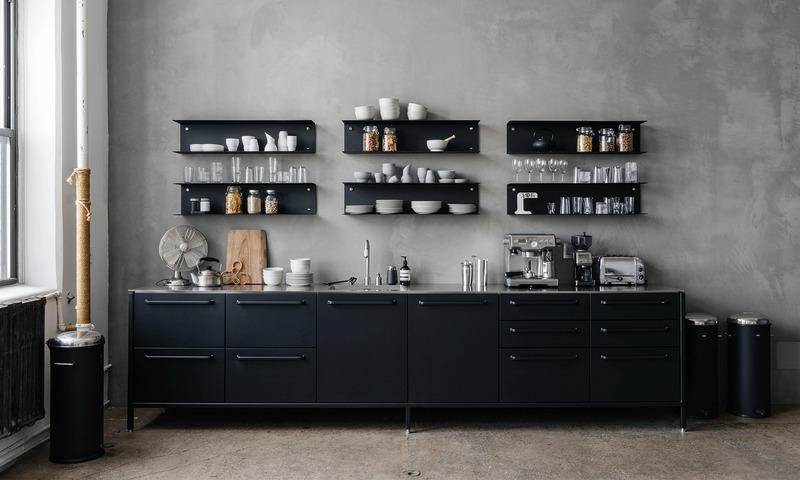 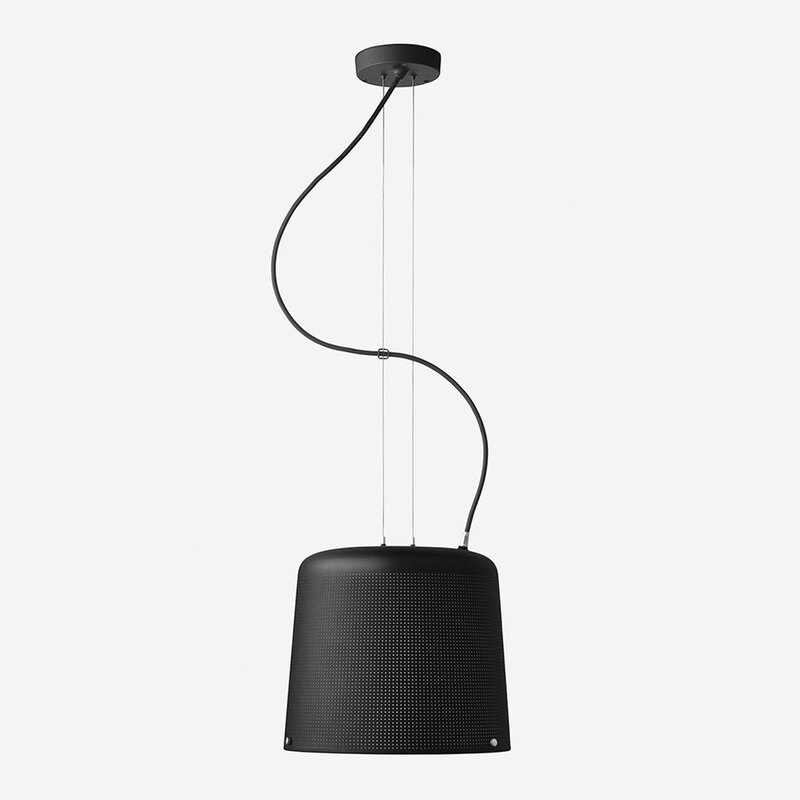 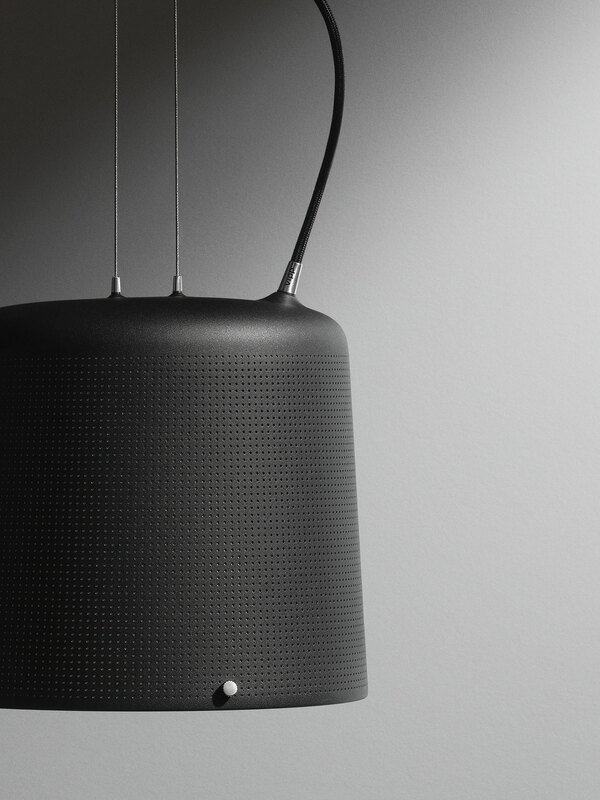 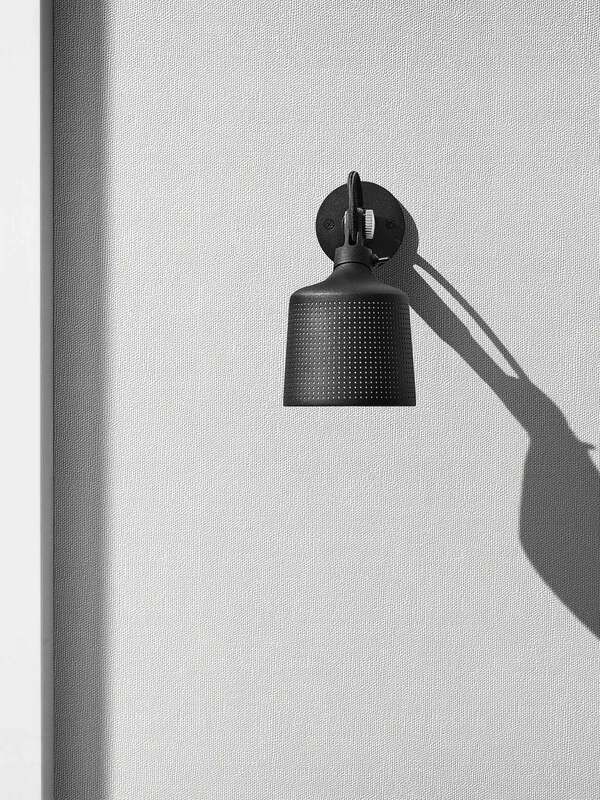 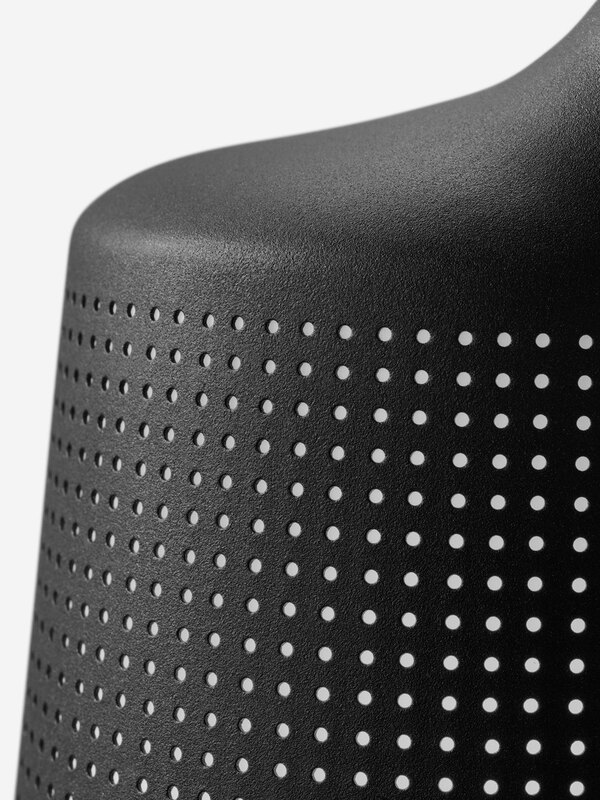 The lamp also features a perforated shade and matte glass for a pleasant diffusion of light. 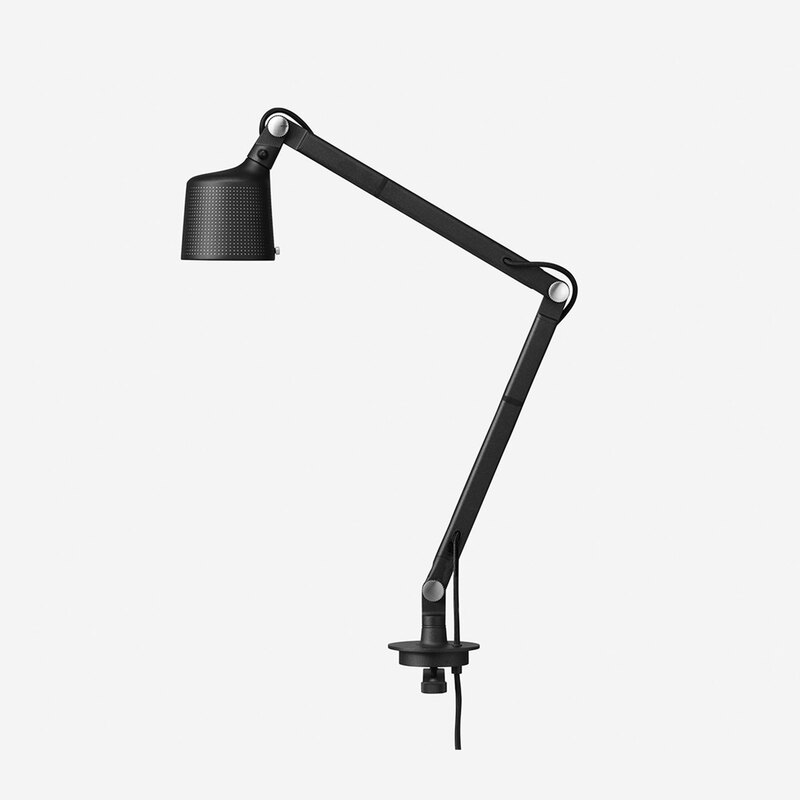 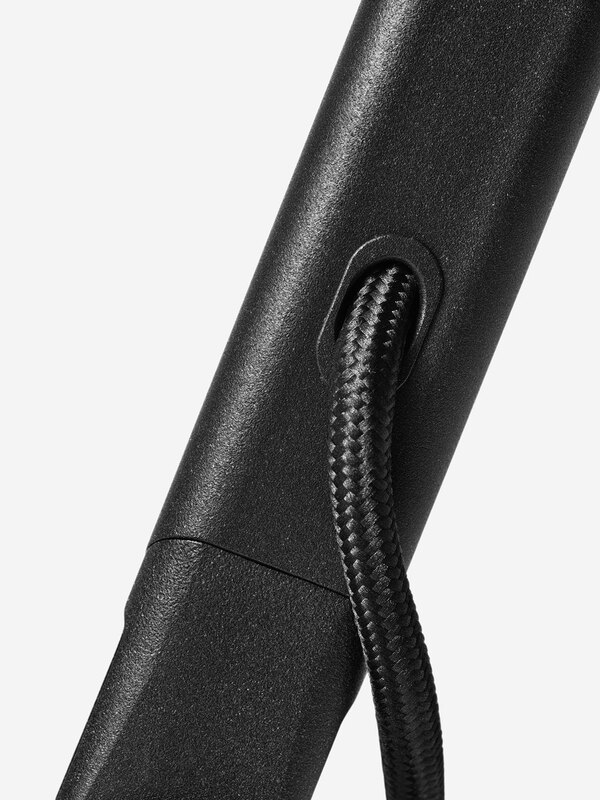 An internal spring ensures a proper posture for the Vipp desk lamp w/ insert. 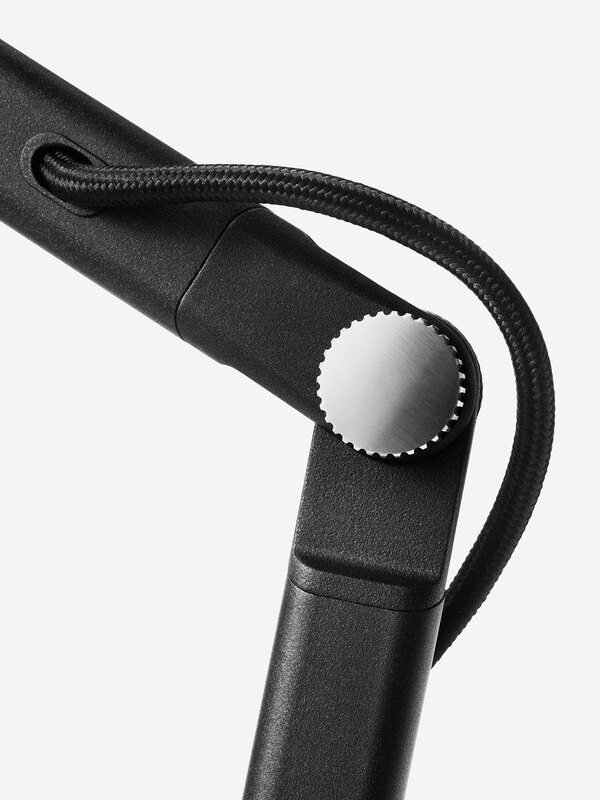 Fingers screws in stainless steel add support.